Aidan is a motivated young man. Climbed to the top of Austin! 1. DO NOW: What motivates you? Drives you? Feeling motivated? Even if you are, do you know why? The story of Aaron Ralston can tell us a lot about motivation. 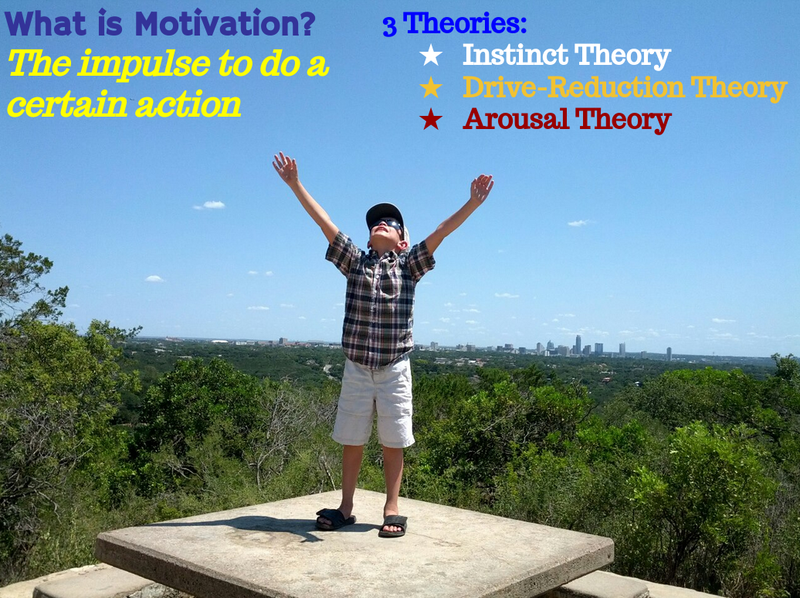 In this episode of Crash Course Psychology, Hank tells us Ralston's story, as well as 4 theories of motivation and some evolutionary perspectives on motivation. "I live in a van, down by the RIVER!" 1. DO NOW QUESTION: Why do people put themselves in harms way for 'fun'??? 2. 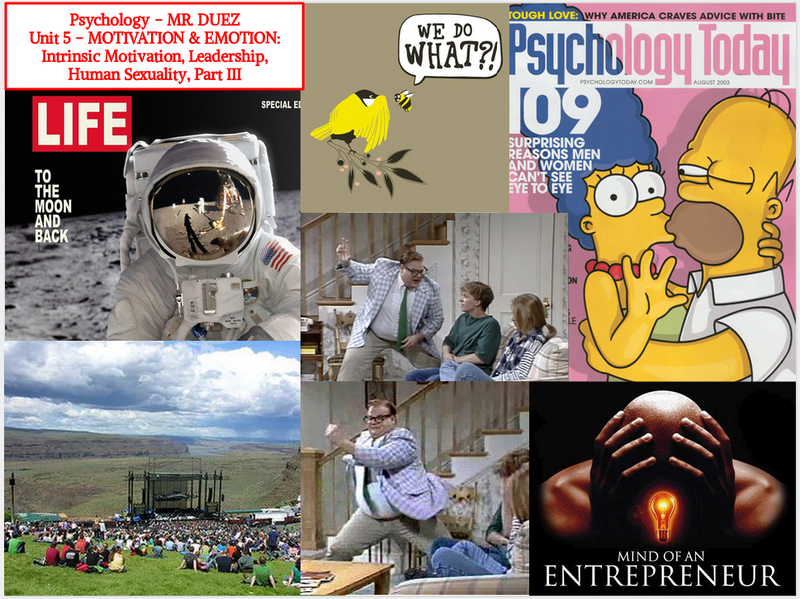 Notes, Video, Discussion: Motivation Theories. Arousal Theory - why do people put themselves in harms way for 'fun'? The last picture I have of my Dad & Grandma alive. 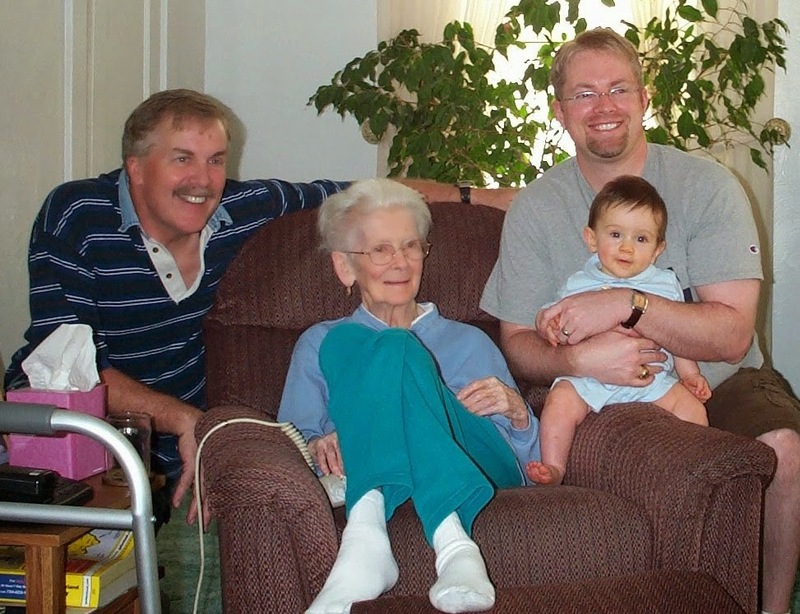 This is 4 generations of my family. Motivation: It is the drive to begin or maintain behavior. 1. DO NOW: Which theory of emotion seems to make the most sense to you? Which theory is clearest example in your mind?James-Lange Theory: We have a psychological response and we label it as an emotion: "I see a bear, my muscles tense, I feel afraid. "Cannon-Bard Theory: We have an emotional response and we feel the physiological response: "I see a bear, I feel afraid, my muscles tense. "Schacter-Singer Theory: We experience feelings and then label them: "I feel bad. I must be scared. "Cognitive Appraisal: When there is no physiological arousal, we experience something; we think about it, we label it as an emotion. Possible abnormal events: Twins, Teratogens (foreign substances that influence the developing fetus) are very damaging from week 3-8. How does our knowledge grow? It turns out there are some different ideas about that. Schemas, Four-Stage Theory of Cognitive Development, and Vygotsky's Theory of Scaffolding all play different roles but the basic idea is that children think about things very differently than adults. Hank explains in today's episode of Crash Course Psychology. 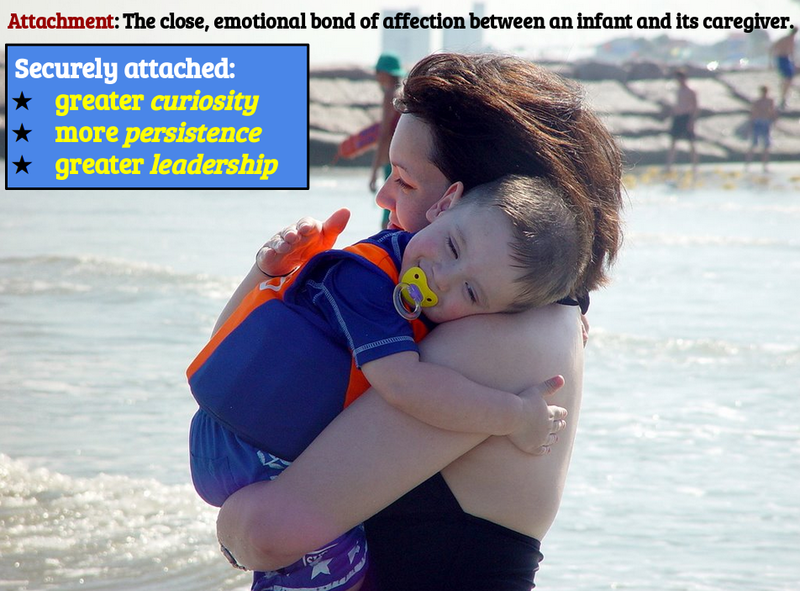 Attachment... it's kind of important.